In 2006, May 1 was chosen by mostly Latino immigrant groups in the United States as the day for the Great American Boycott , a general strike of undocumented immigrant workers and supporters to protest HR 4437, immigration reform legislation which they felt was draconian. From April 10 to May 1 of that year, millions of immigrant families in the US called for immigrant rights, workers rights and amnesty for undocumented workers. The Protest of the Grinning Cat – In honor of "The Case of the Grinning Cat" from M.CHAT.VUILLE on Vimeo. M.CHAT.VEUILLE has 30+ other videos online at Vimeo. You can view his archive here. 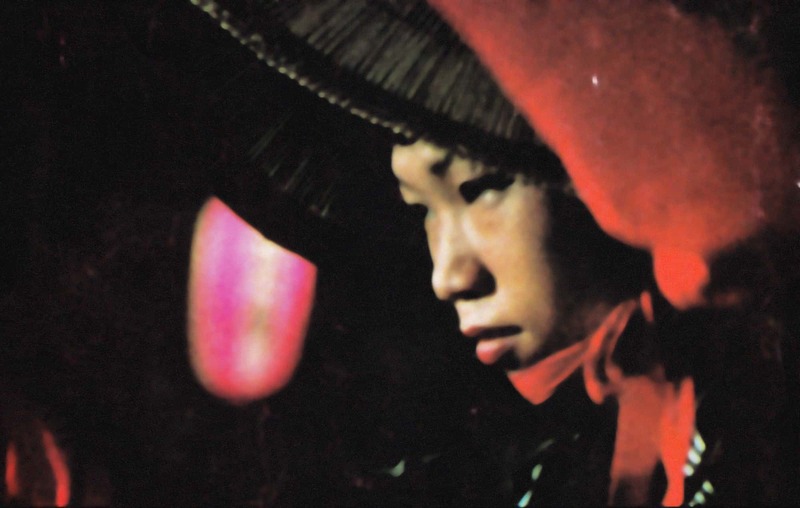 Thanks to Lo Chien on Facebook’s Chris Marker page for the heads-up.